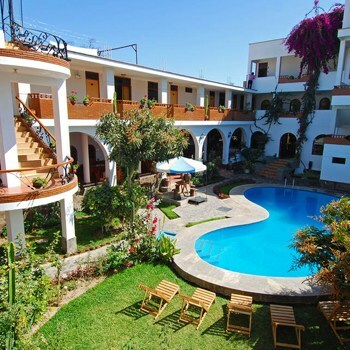 It’s worth knowing the key details about the electrical current and plug sockets in Peru before you travel. Arriving in a country only to find that your electrical appliances won’t work is annoying — even worse is to accidentally destroy them by plugging in to the wrong kind of outlet or current. 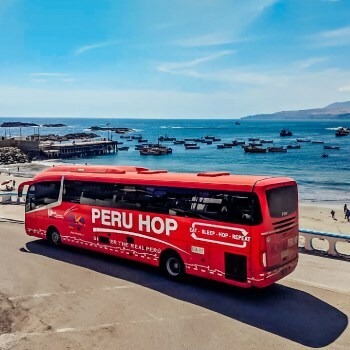 HOW TO PERU QUICK TIP: All Peru Hop buses have USB charging ports at every seat, ensuring you have battery at all times. 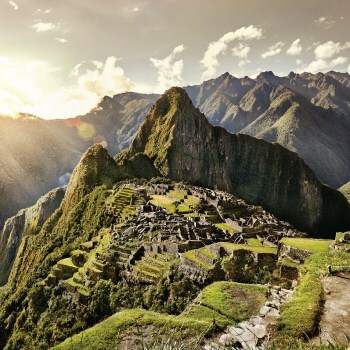 The supply voltage in Peru is 220 volts at 60 hertz (in the USA, electricity is supplied at between 110 and 120 volts). Before you plug in any appliance that you’ve brought from home, make sure it can handle it. A great way to kill a 110-volt appliance is to fry it at 220 volts. Travel voltage converters are a bit bulky, but it may be your best option. If you need one, buy it before you leave for Peru (you can buy travel voltage converters on Amazon for between US$10 to $40). If you’ll be staying in expensive hotels, you might find a special 110-volt socket in your room or bathroom, specifically designed for foreign electrical devices. But don’t expect such luxuries in standard hotels and hostels. Type A: two flat parallel prongs, both prongs being the same shape and size. Note: in the USA, the Type A plug often has one prong slightly wider than the other, which will not work in Peru (you will need a basic adapter). 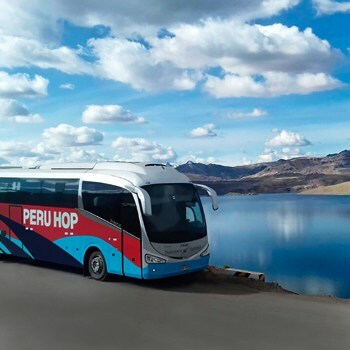 HOW TO PERU TRAVELING TIP: Keep your phone and other devices charged up by traveling on Peru Hop, the only bus company in Peru with USB charging ports on every bus. 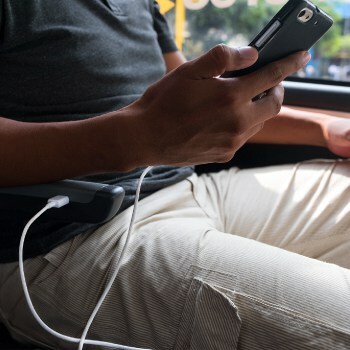 Keep your phone and other devices charged up by traveling on Peru Hop, the only bus company in Peru with USB charging ports on every bus. Electrical outlets in Peru are often designed to incorporate both plug types (see first image below). If you’re packing appliances that do not fit either socket (such as a UK three-pronged plug), you’ll need a plug adapter. I use a FujiFilm World Travel Adapter, which doesn’t seem to be available right now but looks very similar to this Tektalk Universal World Travel Adapter. 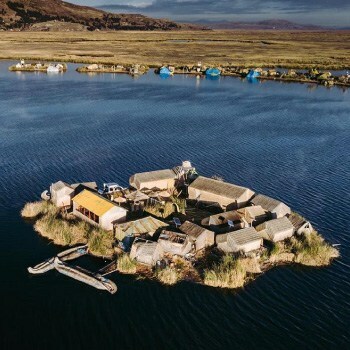 It might be a bit excessive if you’re only going to one country, but it’s compact and perfect if you’re planning on traveling throughout South America or beyond. It also adapts to both plug socket types used in Peru. You can also buy plug adapters with built-in surge protectors. 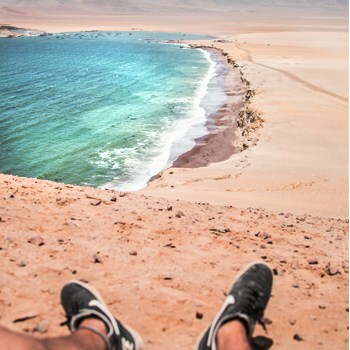 That extra layer of protection can be a wise investment, especially if you’re traveling in Peru with expensive electrical equipment. Good info, but I’ll add a little more. Most US plugs have two different blades, one wider than the other. In past years, my 3-prong adapter from home, needed for my laptop, worked. But this year (a NEW house!) the outlets wouldn’t accept it. I bought an adapter at a hardware store for about $1. Hi Susan, good to hear from you! So, a standard two-bladed (flat prong) US plug won’t necessarily fit a Peruvian socket? I’m not too familiar with US plugs (being a three-pronged Englishman). It’s probably best to always have an adapter — it’s annoying when you’ve got a perfectly acceptable flat-pronged plug but the only socket in your hotel is for round prongs. Very annoying! Susan is correct about the flat plugs in the USA. They are larger on one side than the other to make sure the plug is inserted properly. Many electrical plugs do not have a ground ( the third round thing on a plug ) such as the one in your photo. The only electrical things I have brought in my 3 visits are a computer and camera, both of which work off 220 or 110 so no issues there. An adapter is a wise piece to include in your kit of “can’t do without items”. Thanks Herb! That’s good to know. And thanks again Susan, much appreciated. Hey Tony im coming from ireland we use the same as the uk do i just need an adapter so? Hi Star Bar. Yep, you should be fine with just a plug adapter. I have a few electrical items that I brought with me from the UK — my laptop, hair clippers, mobile phone with charger etc — all of which I use with just a fairly standard world plug adapter. No voltage conversion necessary. Please please please can someone tell me where to buy an adapter in Peru?! My computer has a standard 3 prong grounded plug. Hi Sara. Where are you right now? If you’re in Lima, I guess you can find a universal adapter in a large electronics store, or maybe a store selling travel accessories. I’m sure you’ll find somewhere in Miraflores, but you might have to ask around. I can’t think of anywhere specific right now (apart from the airport shops). I’ll let you know if I think of something. 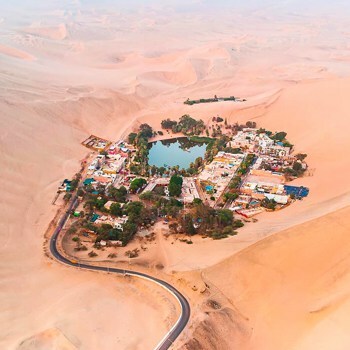 I would be travelling to Peru next week from US. 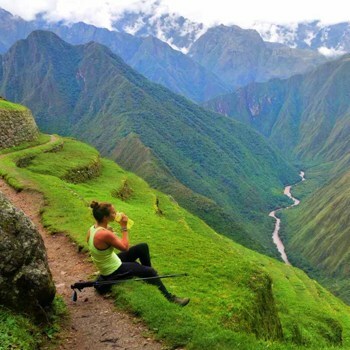 I have some questions regarding Peru. Do we need to carry any voltage converters or plug adapters for my cell phones and laptop ? Will the accessories used in US be compatible in Peru ? or is it mostly Spanish ? Hi Thirumalai. You shouldn’t need a voltage converter for your laptop, as modern laptops typically take 110 and 220 volts (they are dual voltage). You’ll just need a plug adapter. I’m not too sure about cell phones — it might depend on the model. Best to ask a local electrician or cell phone store if your phone is dual voltage. You’ll find multilingual staff in many hotels, travel agencies and some restaurants in Lima, but for taxis and buses and general day-to-day interactions it’s almost entirely Spanish-speaking. Hi Kristopher. If I remember correctly, there’s a place called Centro Comercial El Carmen on a street called Cruz Verde (about four blocks from the Plaza de Armas). Centro Comercial El Carmen is a three- or four-floor building full of computer and electrical stores. You might be able to find the correct adapter there. If your flat pin adapter looks like the one in the image above, you should be fine. Pretty much every socket will take the two prong plug, with some random exceptions. Hi Maggie. I don’t know much about hair dryers, but if you have a UK hair dryer that runs on 220 volts then it should be fine in Peru. But if you need to buy a new hair dryer, then it’s probably worth buying a dual volt travel hair dryer. I have travel adapters which we use in Europe which adapt the round two-prong European outlet to pretty much any other plug style (UK, Australian, US etc). If I know that my devices (cell phone, camera battery charger) can handle the conversion from 240v to 110v it sounds like I’m good to go. Correct?